commented on "Another great selection From Nadia of Guest Hire. As ever Nadia has chosen a wonderful wallcovering to compliment this show home. For ..."
Another great selection From Nadia of Guest Hire. 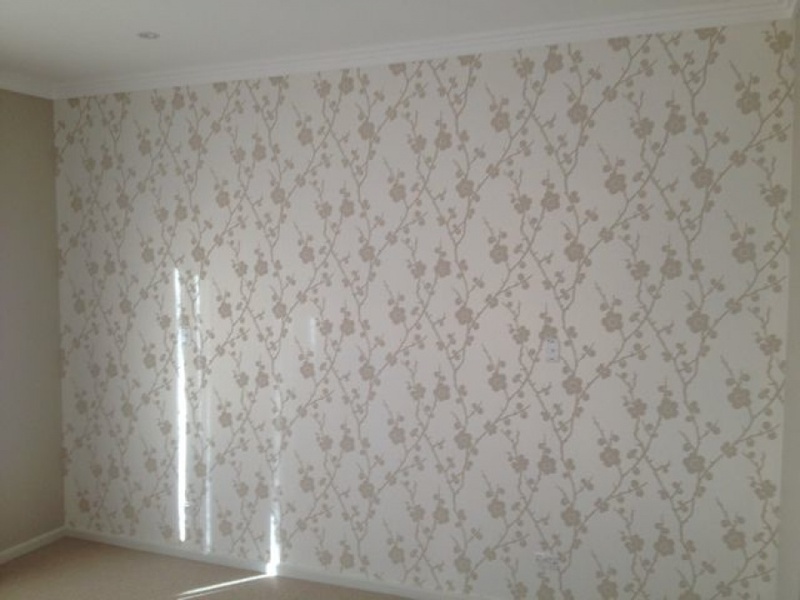 As ever Nadia has chosen a wonderful wallcovering to compliment this show home. For all your show home dressing and design requirements contact Guest Hire on 02 8425 8400 and ask for Sherilyn or Nadia.